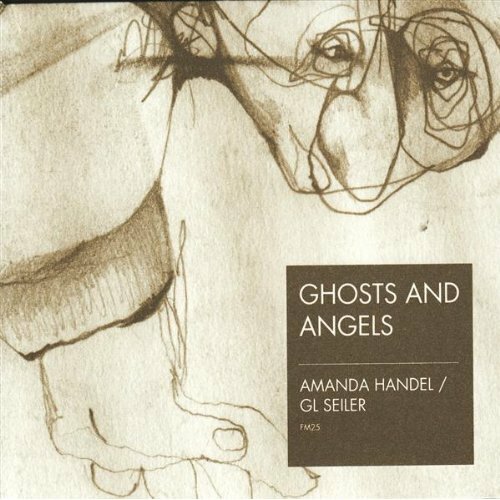 Ghosts and Angels is the breathtaking first-time collaboration between classical composer Amanda Handel and highly-regarded electronic artist Greg Seiler (aka Comatone). The album began with field recordings Amanda made in Spain, which were then sampled and manipulated by Greg Seiler. The pair then worked together to mold and layer textures which complimented Amanda’s prepared compositions.